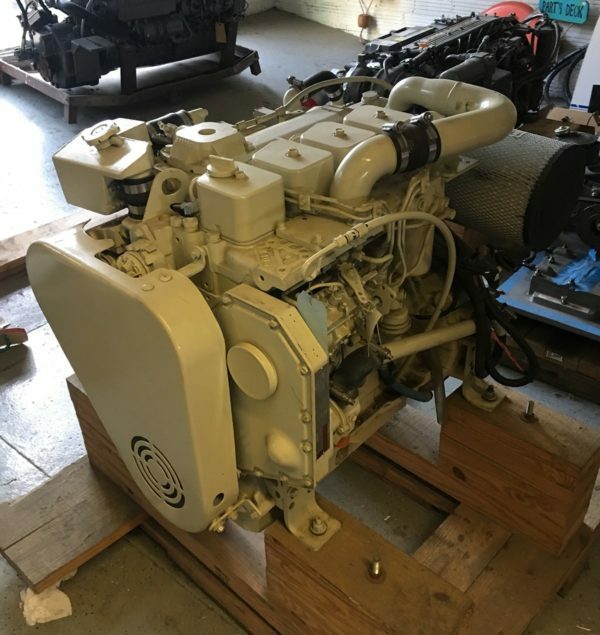 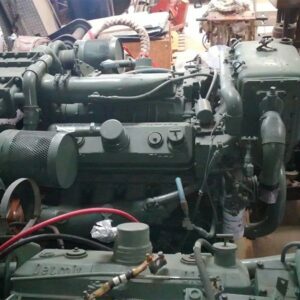 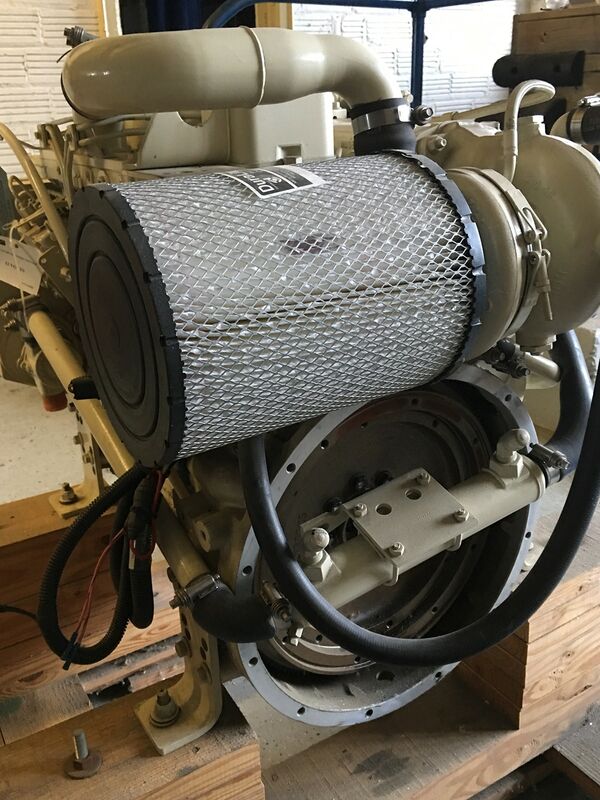 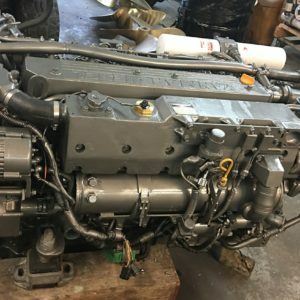 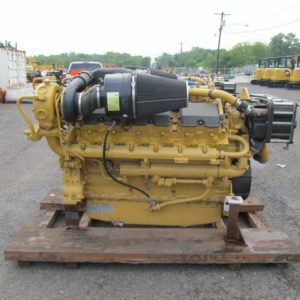 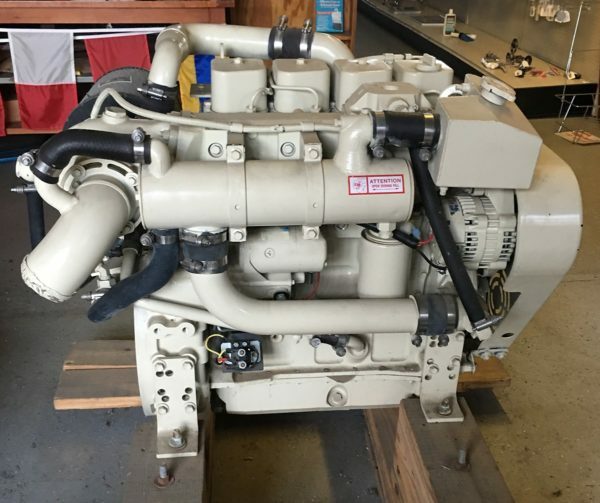 New factory ReCon surplus, zero-hour Cummins 4BT marine propulsion engine available, heat-exchanger cooled and rated at 155hp @2800rpm. 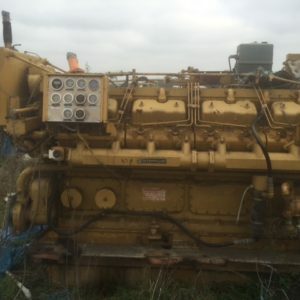 S/n#60122609. 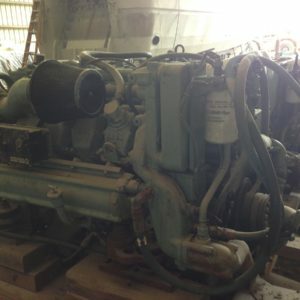 12VDC starter and alternator, wet-exhaust elbow.